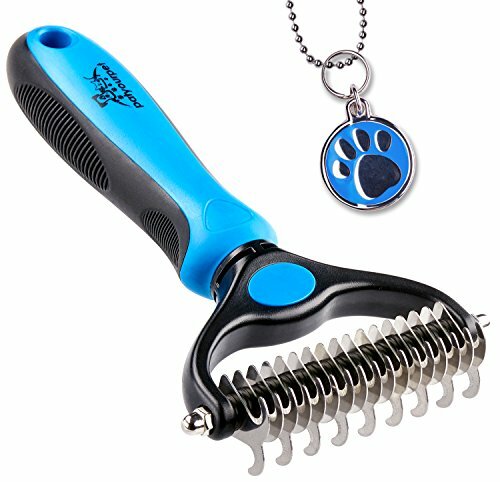 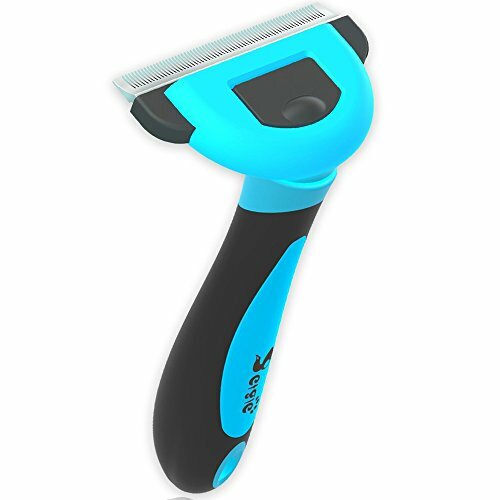 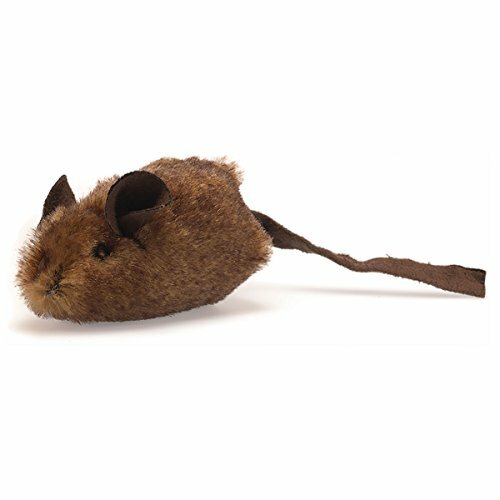 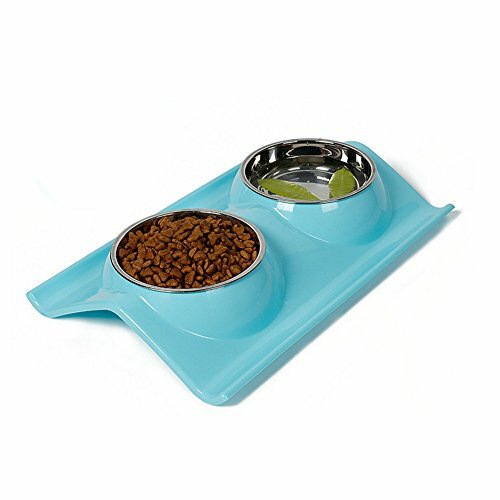 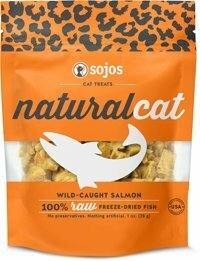 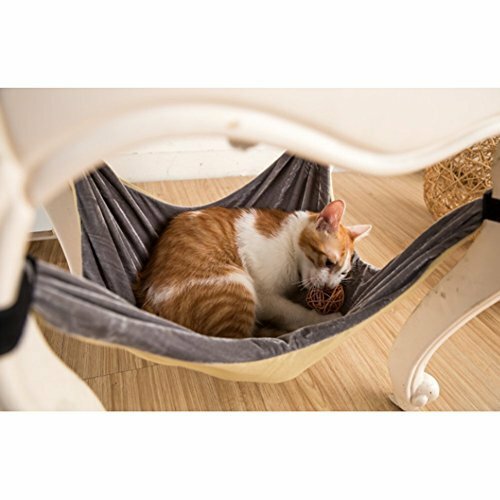 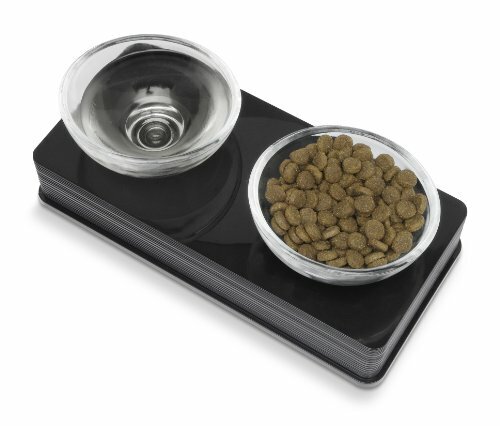 These spiffy cat products are all about spoiling your cat ROTTEN! 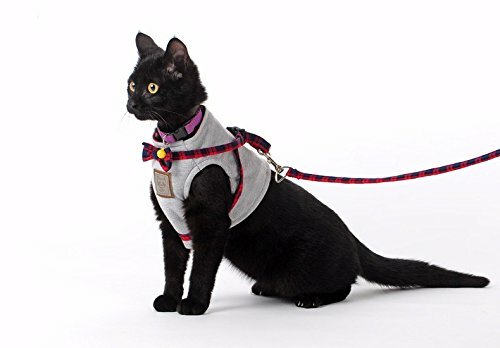 I mean they are the lords of all they survey shouldn’t they have the stuff to prove it? 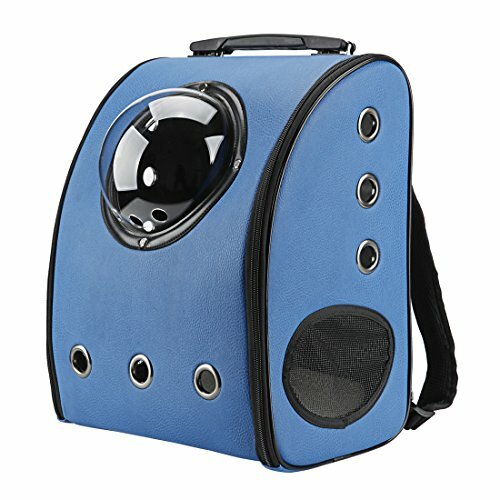 And don’t you want to be the envy of all your friends for the COOL CAT STUFF you find? 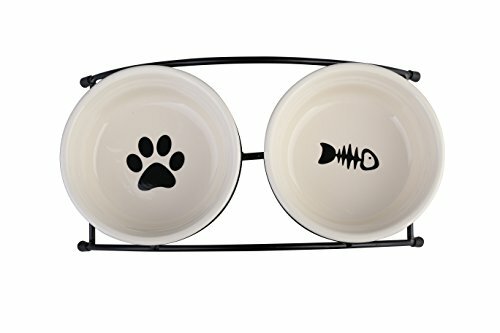 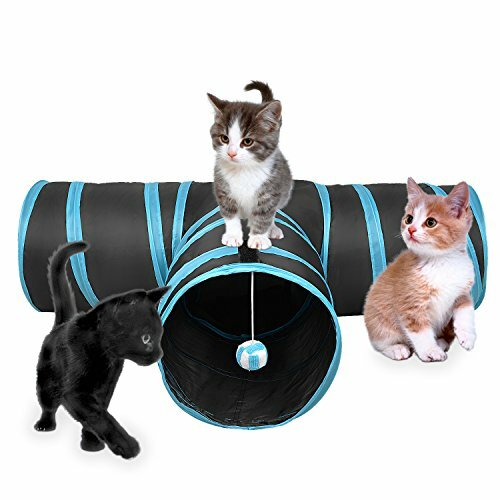 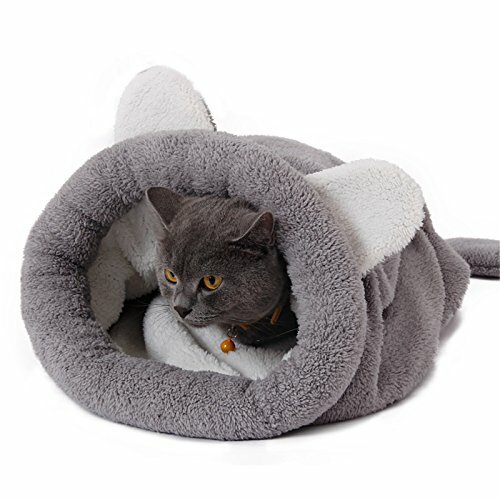 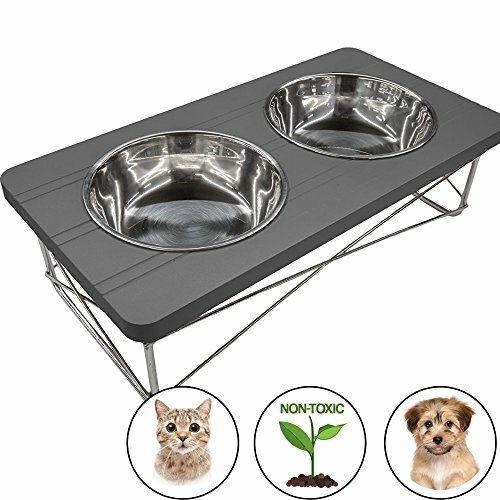 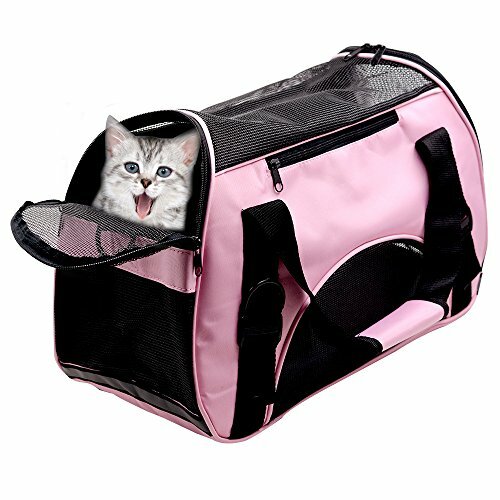 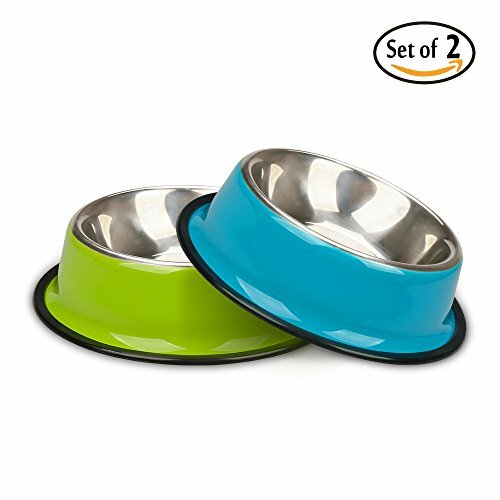 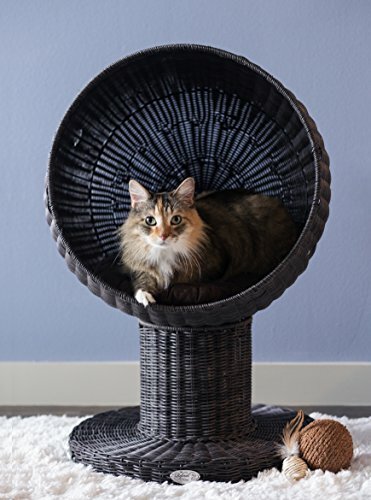 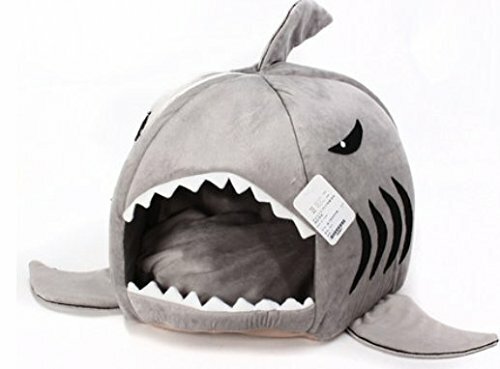 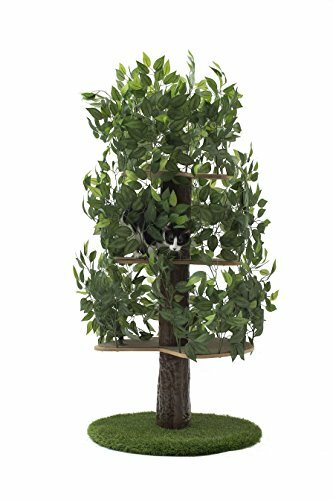 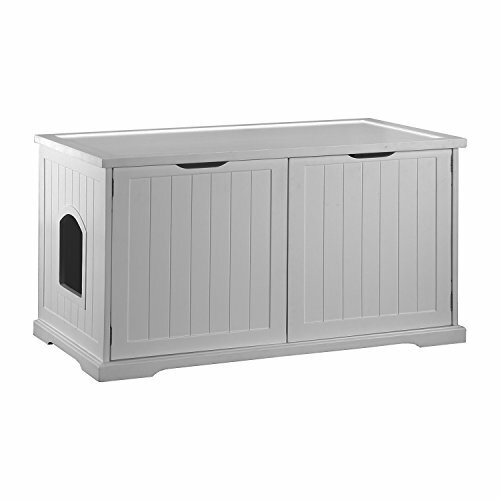 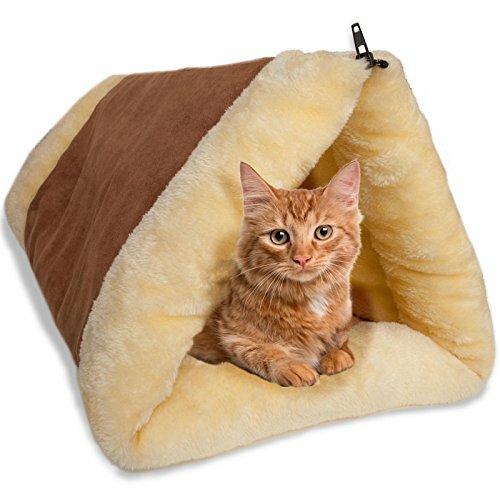 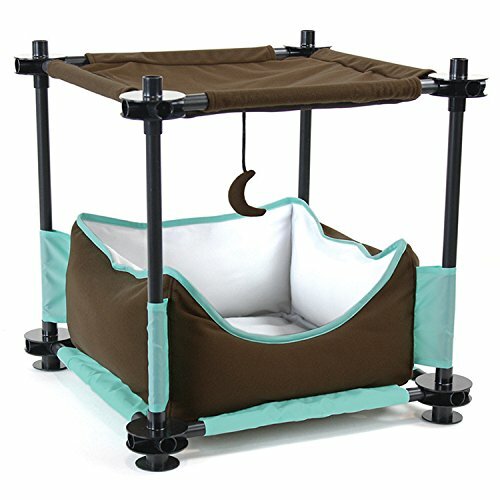 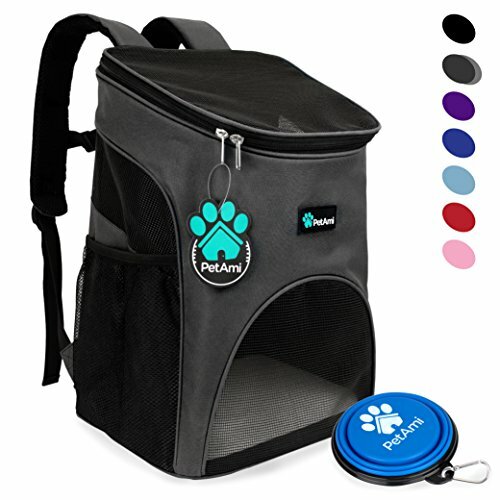 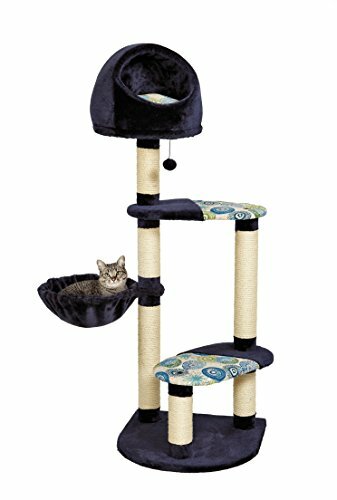 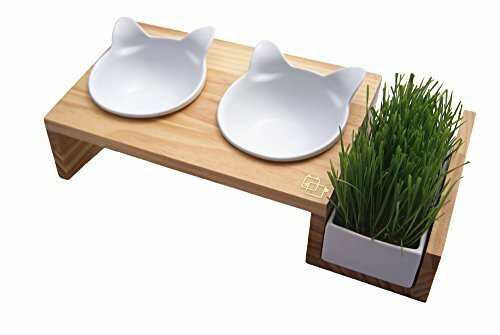 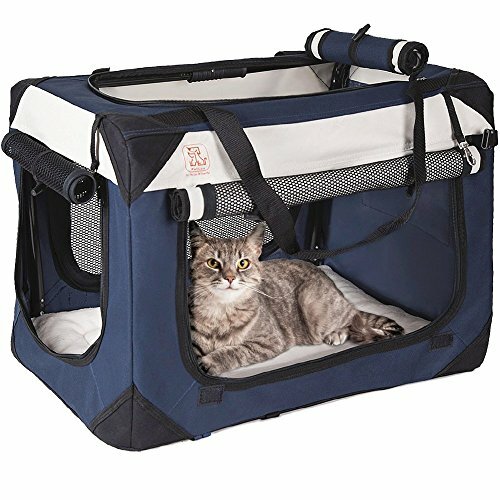 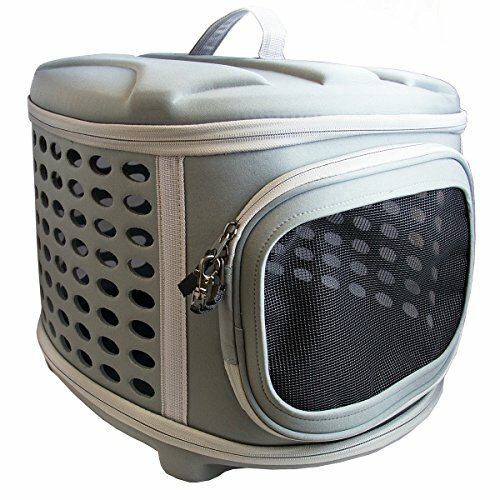 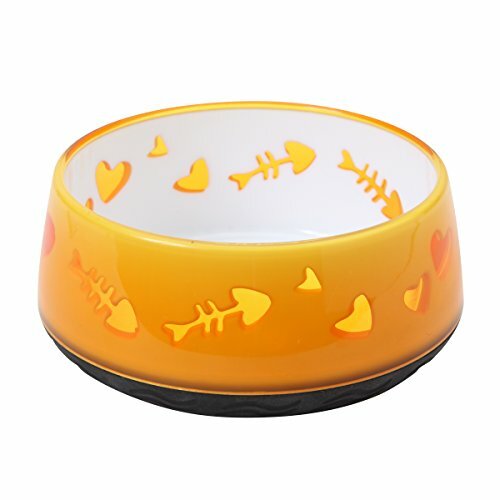 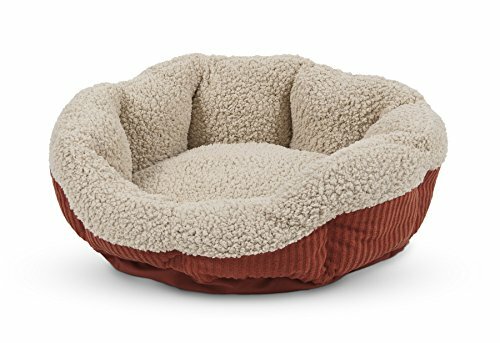 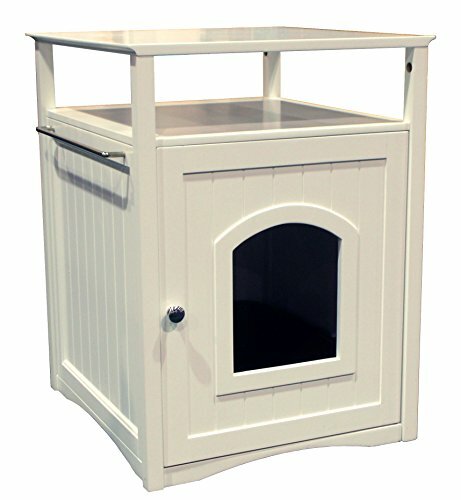 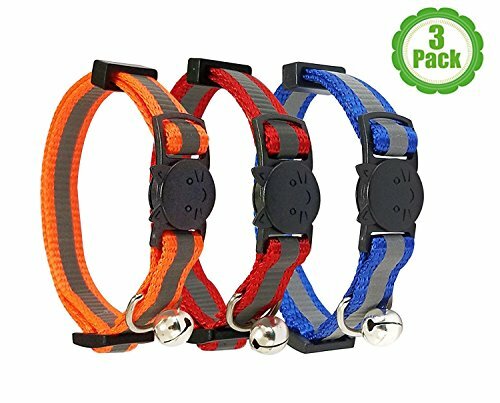 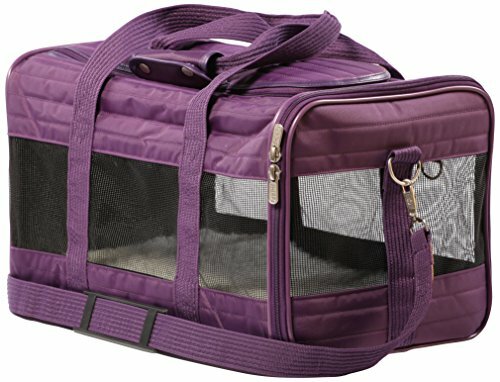 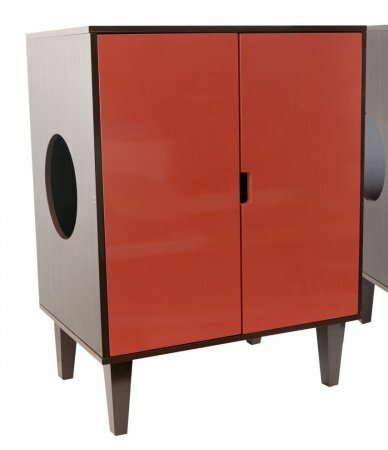 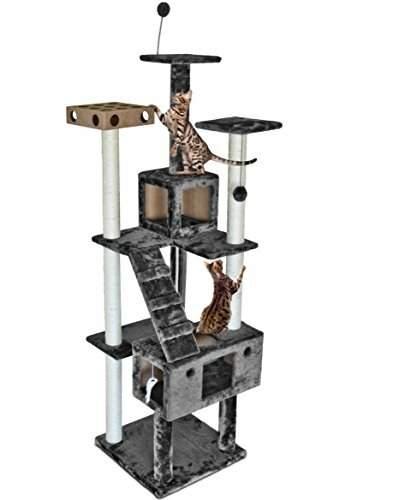 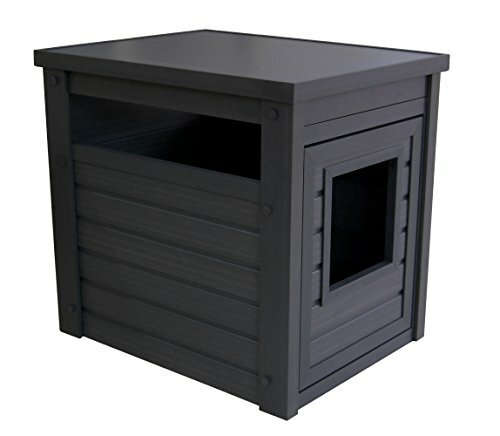 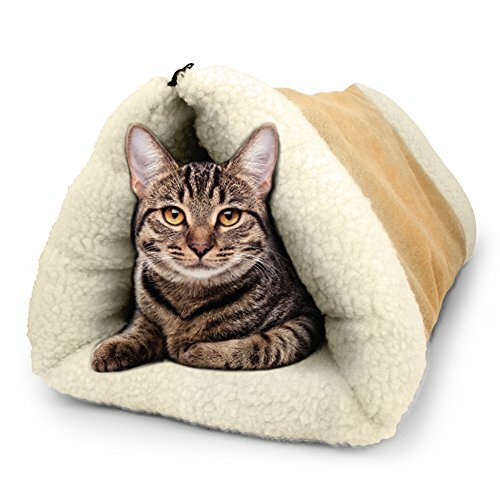 Let’s face it, your kitty deserves the very best of everything so that’s just what we’ve gone looking for from kitty condos to posh litter boxes and rhinestone studded collars there’s a little of everything here to insure your best friend is happy, healthy and livin life large (no matter what her size)! 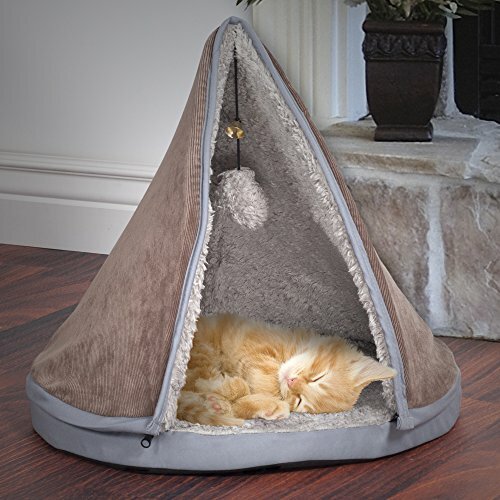 And don’t forget to follow us on Pinterest so you never miss a great pet idea. 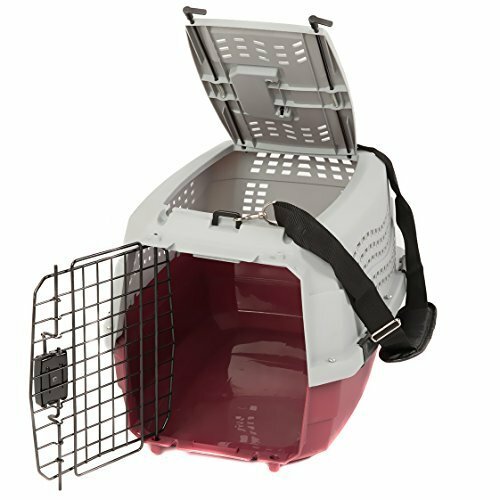 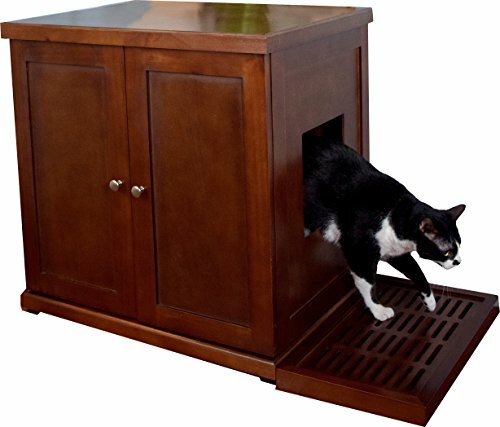 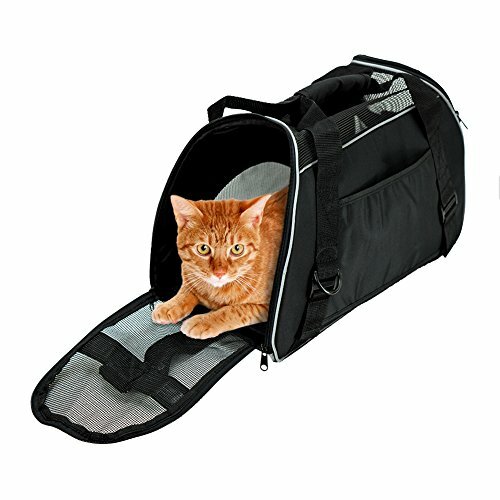 Featured Product: The Ideal Pet Cat Door! 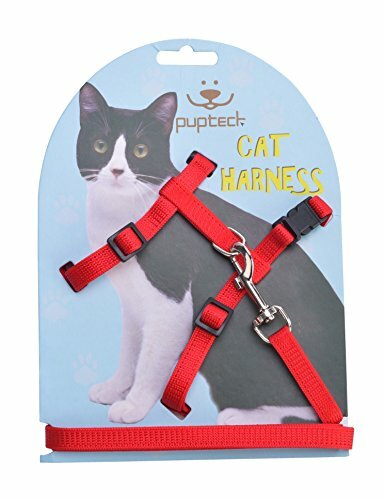 That’s it’s name, and no, I’m not kidding and it lives up to it! 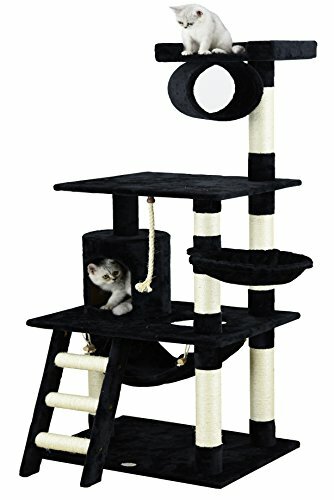 It’s pretty purrfect if you ask me. 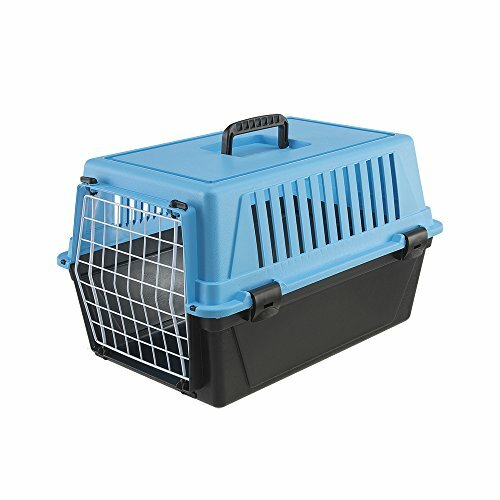 And if you want to know about another ideal pet cat door hop over here! 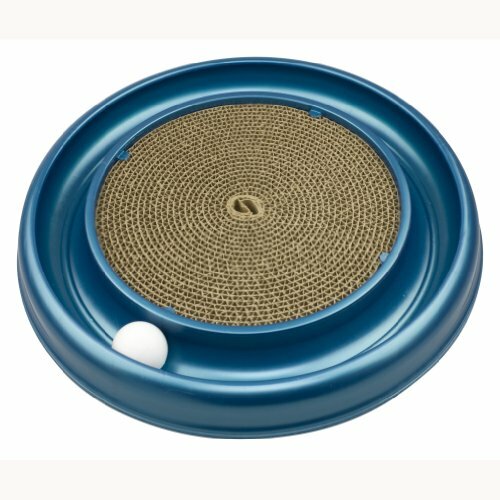 Cat toys seem to be the most likely start for this post. 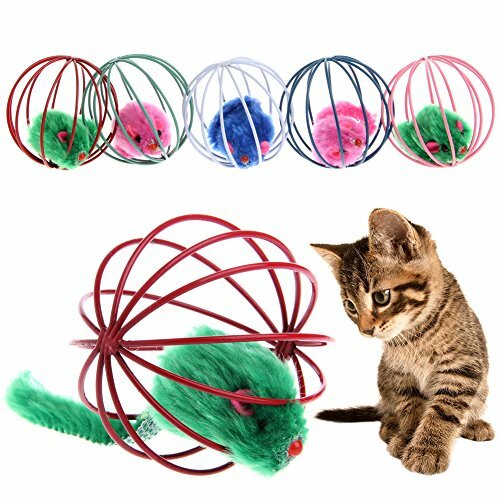 When bringing a cat into your life, whether they are young kittens or a bit older, you’re going to need to find ways to get out their energy. 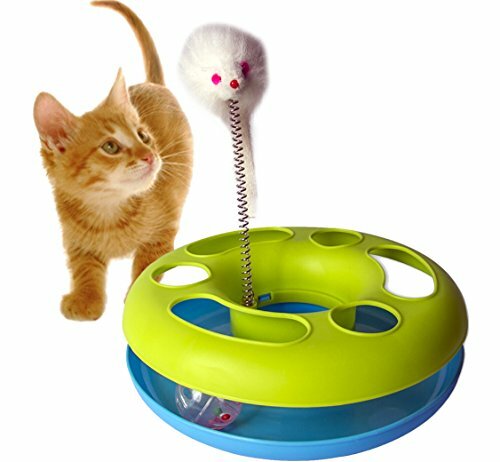 Cats need to claw, pounce and run around. 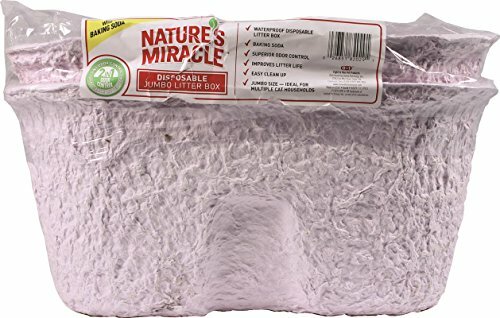 It’s all in their nature. 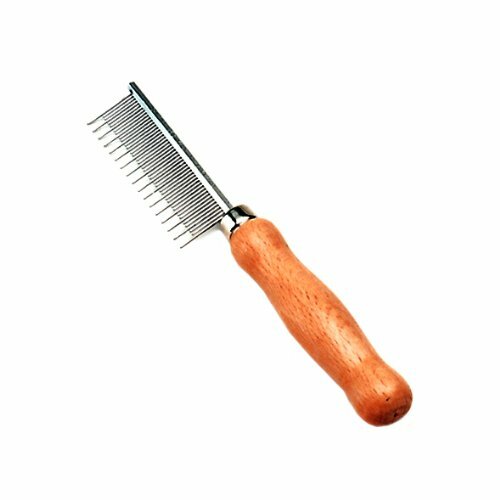 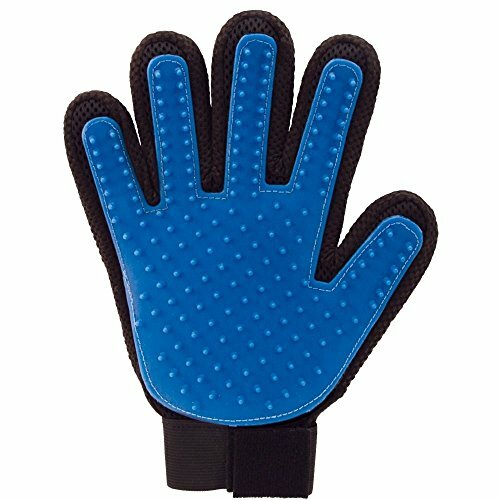 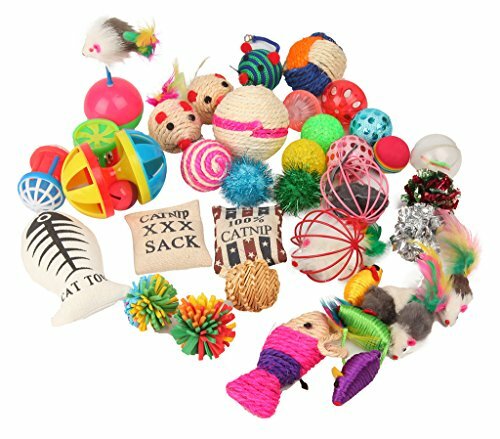 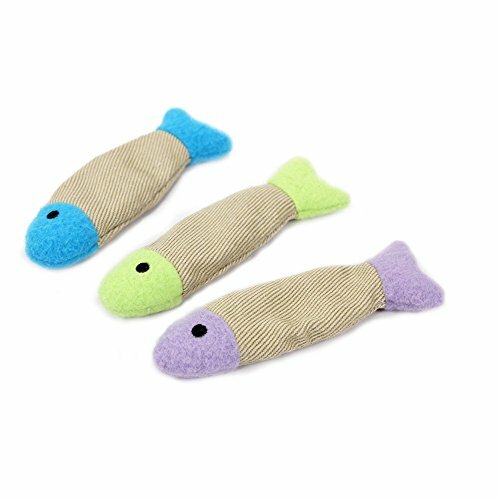 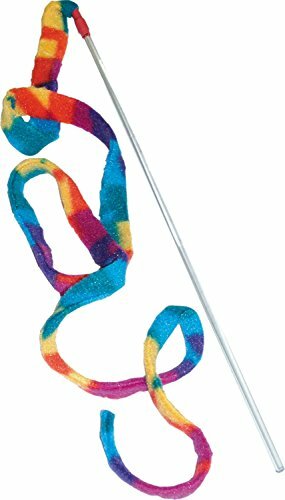 Using things like these cat toys, we can redirect some of those needs to items that are okay to scratch up. 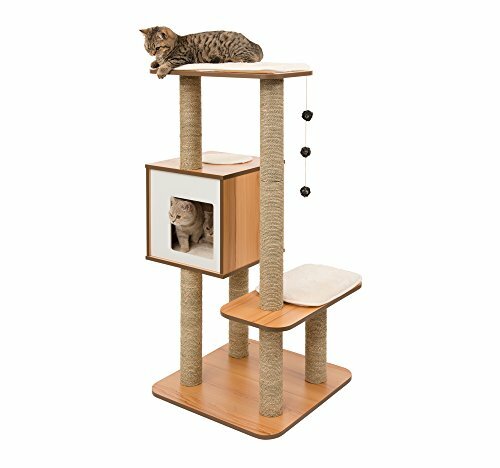 Instead of our couch (or fingers, because who hasn’t waggled their hands to play with their kitties?) 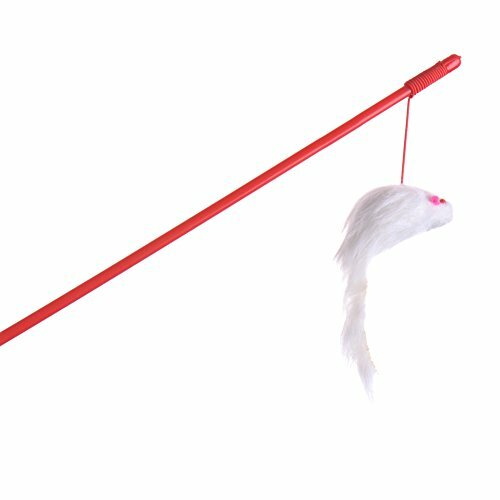 getting clawed, it’s the cat “fishing pole” below or jingly balls. 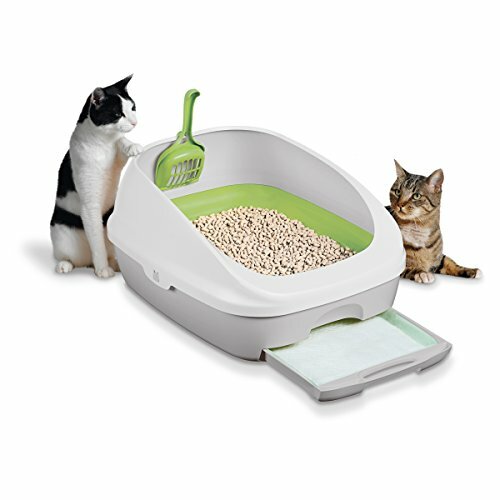 Cat litter is just a fact of life, but thankfully there are plenty of ways you can deal with it now that can help minimize the smell and “bleh” factor. 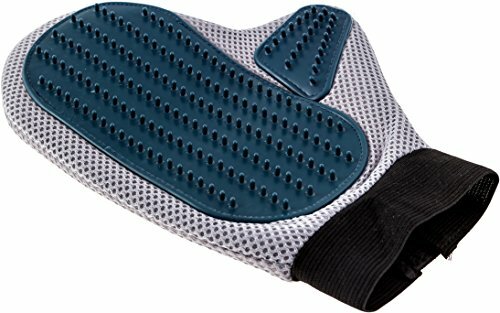 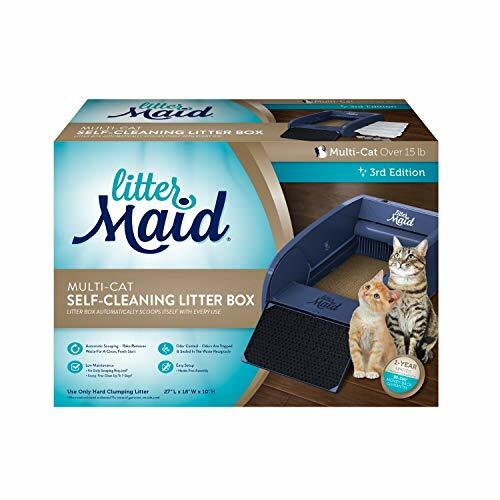 From automatic litter boxes that almost take care of it for you, leaving you with just a bag to throw out, to things like the Purina breeze that basically uses puppy pads and pellets. 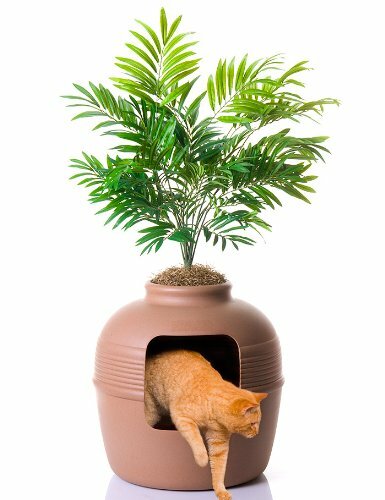 It all just depends on your lifestyle, budget, your cats needs and preferences. 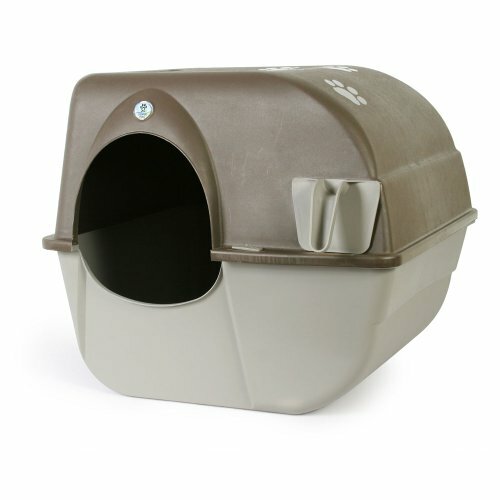 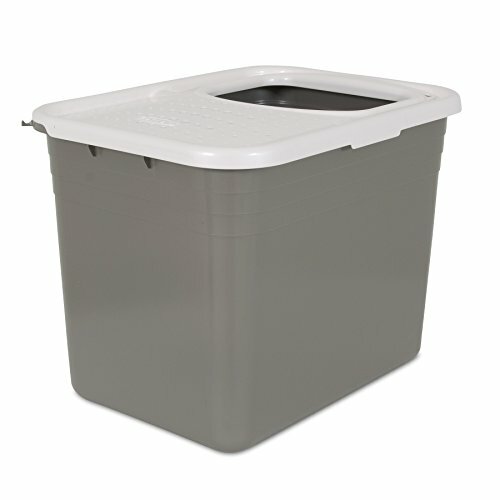 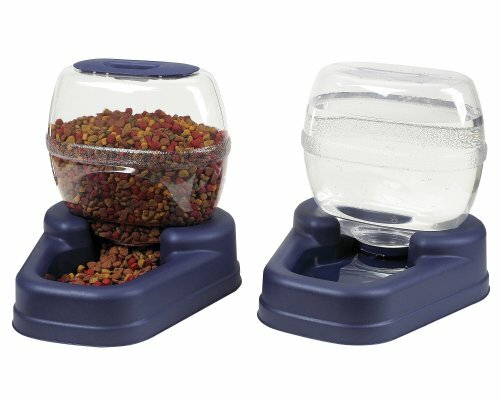 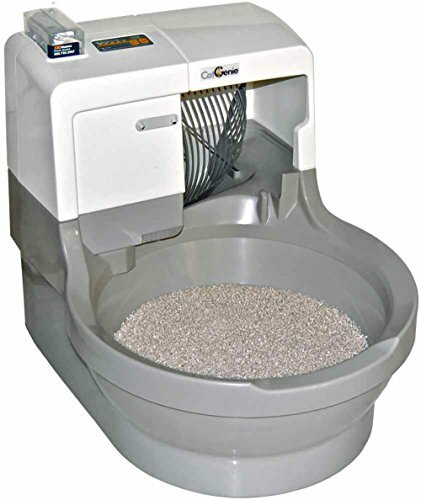 If you aren’t worried about spending a little more, you might consider an automatic litter box like the LitterMaid. 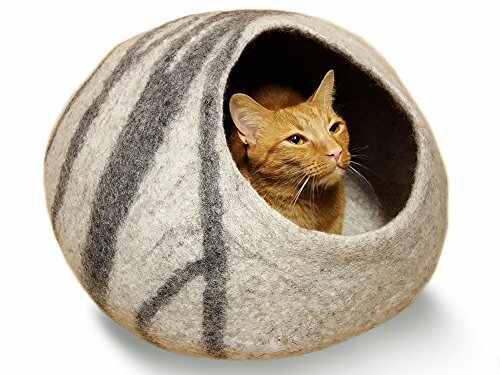 We all want our cats to be comfy, happy and have spaces of their own to snuggle up in. 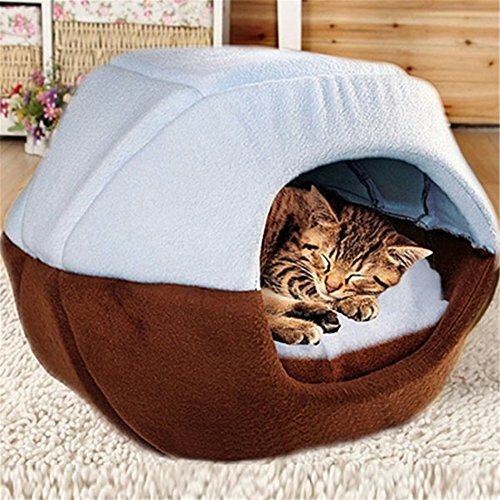 That’s why we get them cat beds. 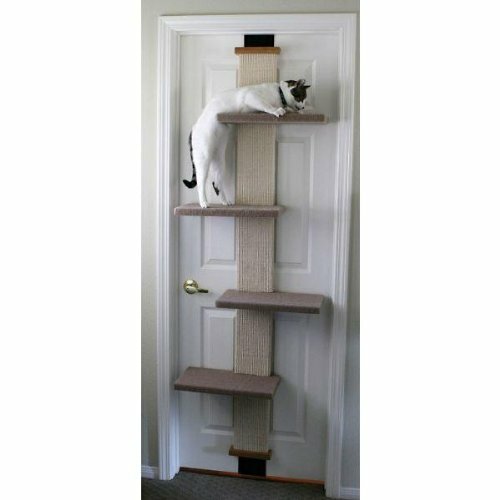 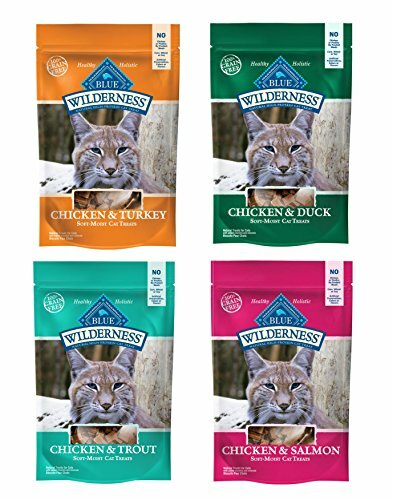 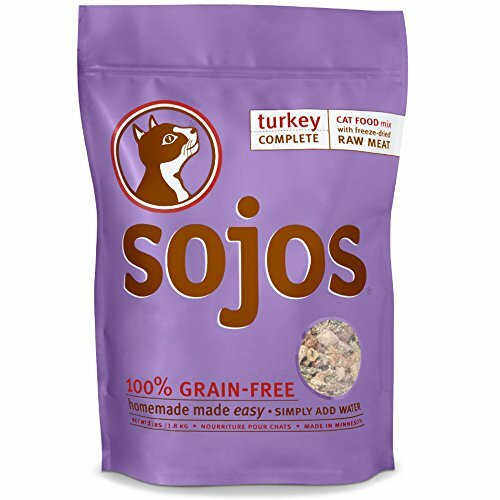 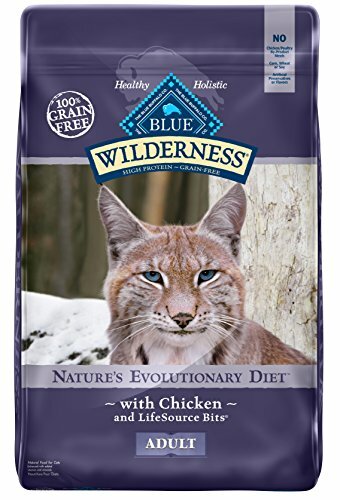 The trouble can sometimes be finding just the right one for our finicky felines. 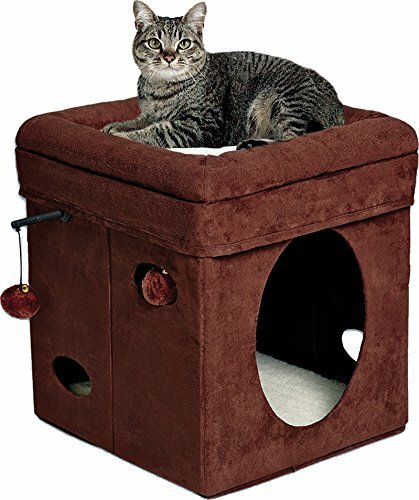 I think everyone who has had a cat can relate to the feeling of spending 100 dollars on something for them (like a cat tree or bed) only to have them obsess over the box and ignore the actual item. 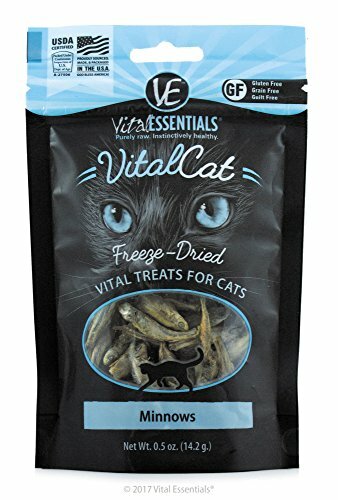 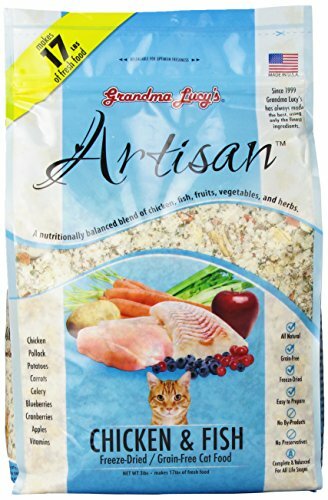 Did You Like These Cat Products? 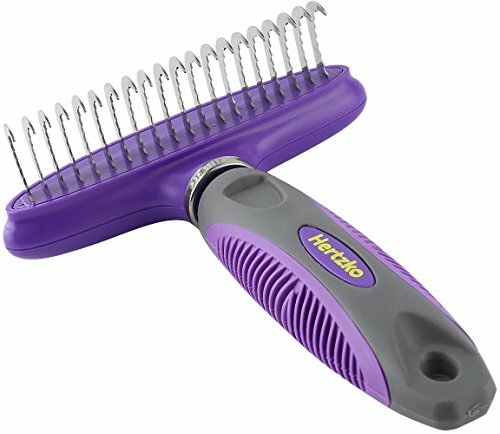 If So, Please Tell Your Friends!